Life Cycle: TITANIC --- after 98 years! TITANIC --- after 98 years! Lightoller, the most senior officer to have survived the disaster, covered up the error in two inquiries on both sides of the Atlantic because he was worried it would bankrupt the ill-fated liner's owners and put his colleagues out of a job. "They could easily have avoided the iceberg if it wasn't for the blunder," Patten told the Daily Telegraph. "Instead of steering Titanic safely round to the left of the iceberg, once it had been spotted dead ahead, the steersman, Robert Hitchins, had panicked and turned it the wrong way." Patten, who made the revelations to coincide with the publication of her new novel "Good as Gold" into which her account of events are woven, said that the conversion from sail ships to steam meant there were two different steering systems. Once the mistake had been made, Patten added, "they only had four minutes to change course and by the time (first officer William) Murdoch spotted Hitchins' mistake and then tried to rectify it, it was too late." Patten's grandfather was not on watch at the time of the collision, but he was present at a final meeting of the ship's officers before the Titanic went down. There he heard not only about the fatal mistake but also the fact that J. Bruce Ismay, chairman of Titanic's owner the White Star Line persuaded the captain to continue sailing, sinking the ship hours faster than would otherwise have happened. 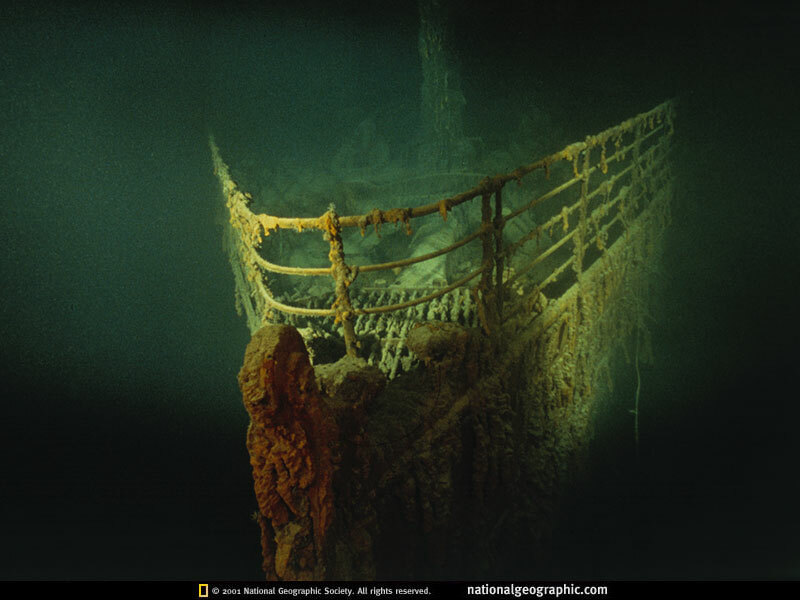 "If Titanic had stood still, she would have survived at least until the rescue ship came and no one need have died," Patten said. 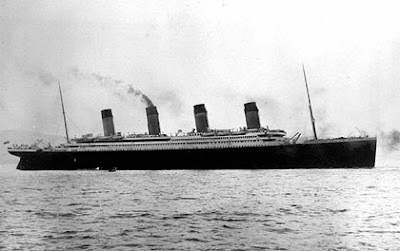 The RMS Titanic was the world's biggest passenger liner when it left Southampton, England, for New York on its maiden voyage on April 10, 1912. Four days into the trip, the ship hit an iceberg and sank, taking more than 1,500 passengers with it.